One of the original sculpin patterns that Kevin Fenestra showed me so many years now getting Mangled up by a nice Manistee River Steelhead. 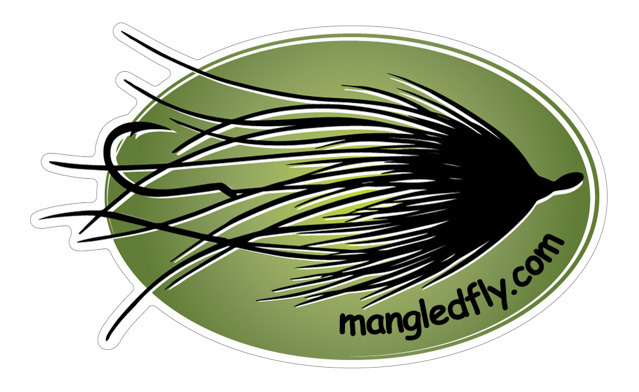 A limited run of Mangled Fly Muskie wear. 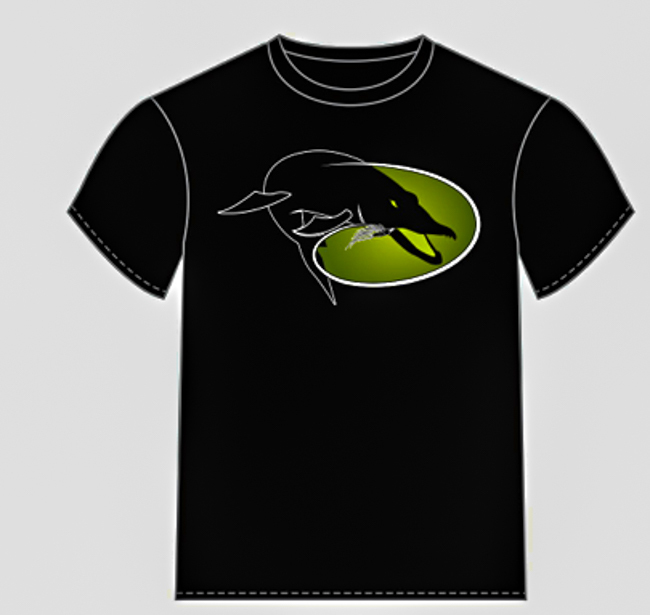 Check out the latest Tee Shirt. 3 new color combinations. More images are coming soon, if you have any questions feel free to contact me direct via the contact page. With future project just around the corner about to be released, working with Vimeo Mangled Fly and Snap T Pictures have launched a Vimeo on Demand page. First video on our page is the Big Appetite Small Mouth DVD that we launched a couple summers ago. Now you can watch this DVD at anytime on your computer. Look for this page to grow over the next couple months, as Erik and I will be releasing more videos here very shortly. Next video to be released with be the Midnight Creeper. Big Appetite Small Mouth DVD from Mangled Fly Media on Vimeo. 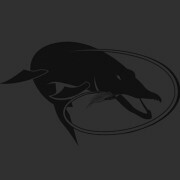 Michigan is home to many great freshwater game fish. In this DVD, Michigan guides Jon Ray and Kevin Feenstra explore some of the great waters of West Michigan for smallmouth bass. 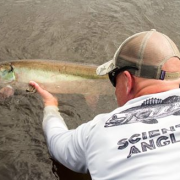 Both Jon and Kevin have a great deal of experience with these hard fighting gamefish. 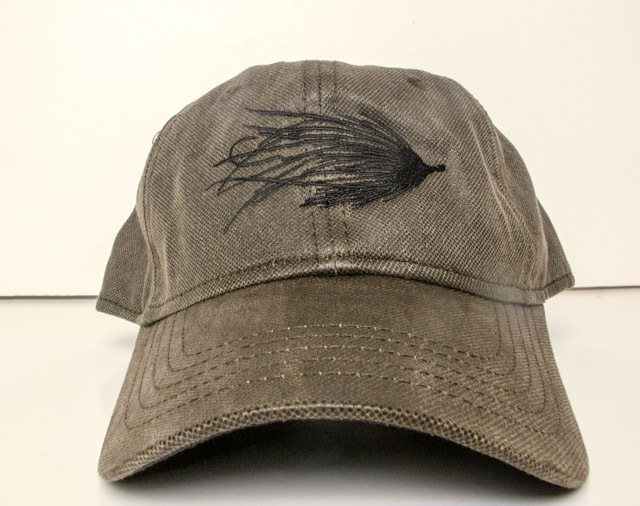 The complete DVD features tips and techniques, as well as detailed, step-by-step instructions for a handful of their favorite smallmouth bass flies. Basics such as equipment and knots are also covered. This DVD is produced by Erik Rambo of Snap T productions. 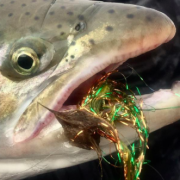 Erik is a professional videographer, known for his work in other fly fishing films. 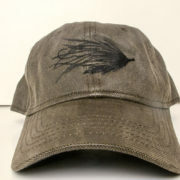 Music done by Mike Moran check out more of his work on his website. 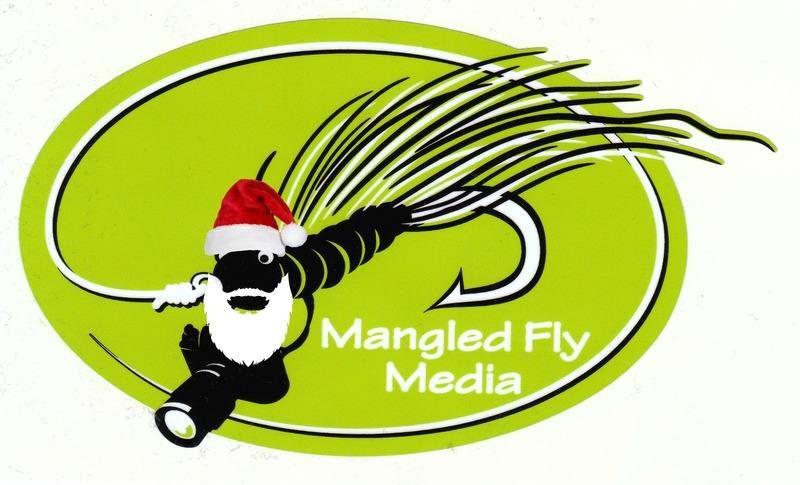 From all of us at Mangled Fly and Snap T. We want to wish you a Happy Holiday. Merry Christmas and a thank you for checking-out our photo/video creations in 2013. We look forward to some very exciting things in 2014. Thank you again. From Erik Rambo, Jon Ingham, and Jon Ray we wish everybody a Happy Holiday!! The sad part of this story is this fly was never the same. 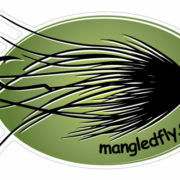 After Mr. Esox got ahold of it and turned it into true Mangled Fly. It did not swim right ever again. We had to put to rest this buck tail, rabbit strip, rubber leg, flashabou creation. Will always have found memories of the fish we shared.